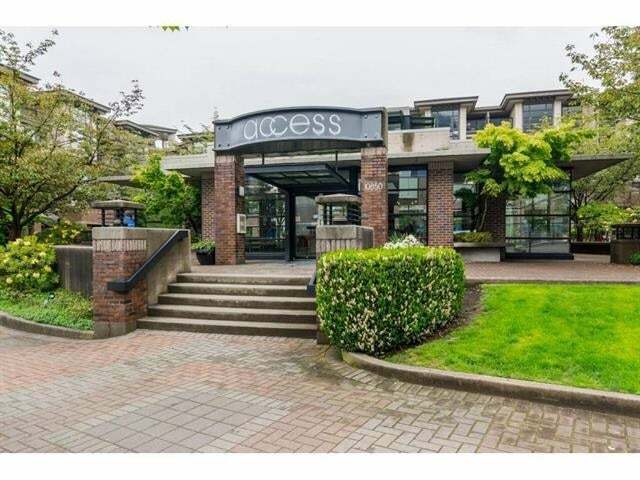 ACCESS yaletown in Surrey! Your new home is here! 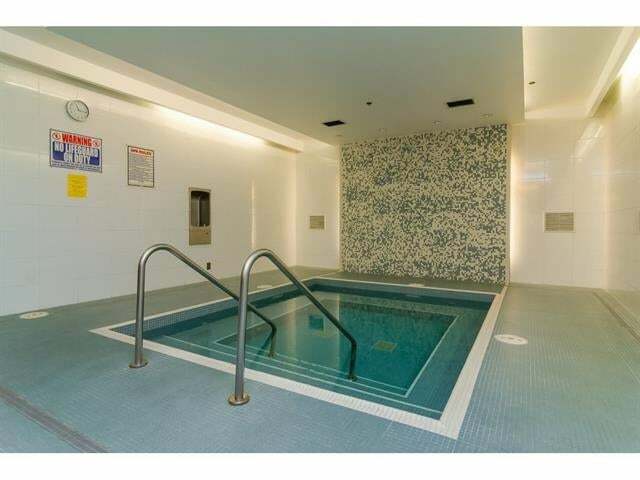 Unique 2 bed/ 2 bath corner unit. Completely brand new suite. Brand new appliances, flooring, drywall, and paint. Steps to gateway skytrain station, shopping, and SFU. 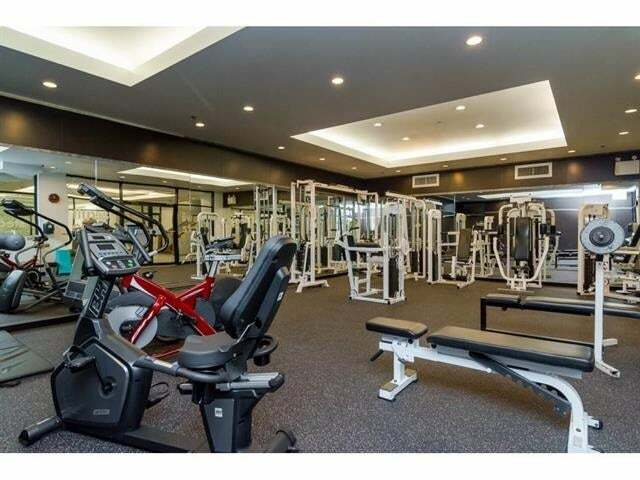 The ACCESS offers state of the art fitness facilities and hot tub. 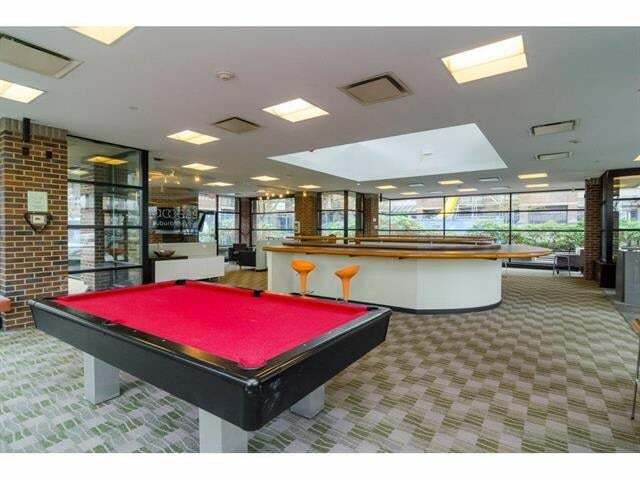 Perfect for students, growing families, and investors! OPEN HOUSE Sat May 20 @1-3pm & Sun May 21 @1-3pm.